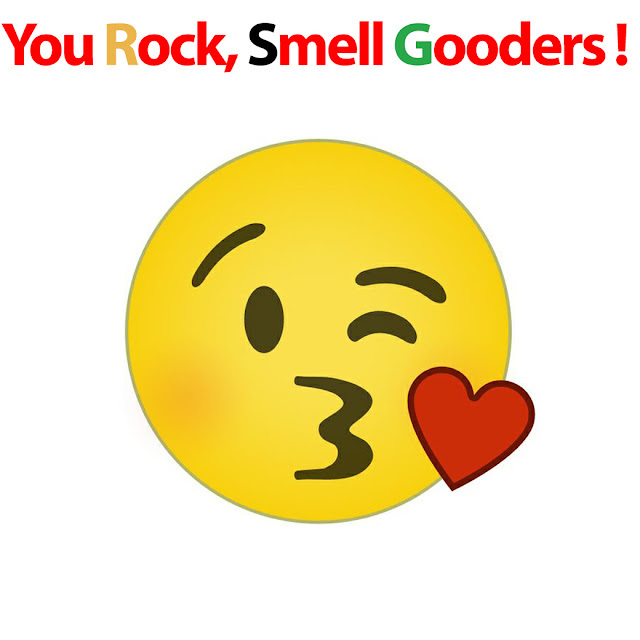 Smell Gooders, I am taking this time to share how much you really matter to Smell Good Spa™. Every year our annual sale is a success, but this year was different. This year, our annual sale was a huge success! One year ago, the decision to make full-size and sample-size bath and body products seasonal (for retail shoppers) was implemented. That was not an easy decision for us to make, but it was the right one. We were able to successfully focus on wholesale accounts and consumers interested in bulk personal care items. However, during the out of stock periods for our retail shoppers, I received many emails and phone calls inquiring about the next Pop-Up Event. You missed our wholesome products. Many of our customers were noticing the adverse affect their skin was experiencing due to running out of wholesome goods. Our creations work. And although I felt empathy towards those customers, equally, I felt even more confident in knowing that they too know that there is depth in what I offer. So, this year, after many postings and reminders, our customers did not hesitate to stock up. Thank you. We care about you, your voice matters, and providing a live good, feel good, smell good experience all year long is highly important. So guess what, Smell Gooders? For you to have what you need when you need it, we are making all Samples available! No more bad-skin days while waiting for that Out of Stock notice to come down. "Itiel, why did you make the bath and body products available only 3 times a year?" During those phone calls, I could always sense that question wanting to come out of the caller's mouth. I'll hit the return button a few times while you're deciding. 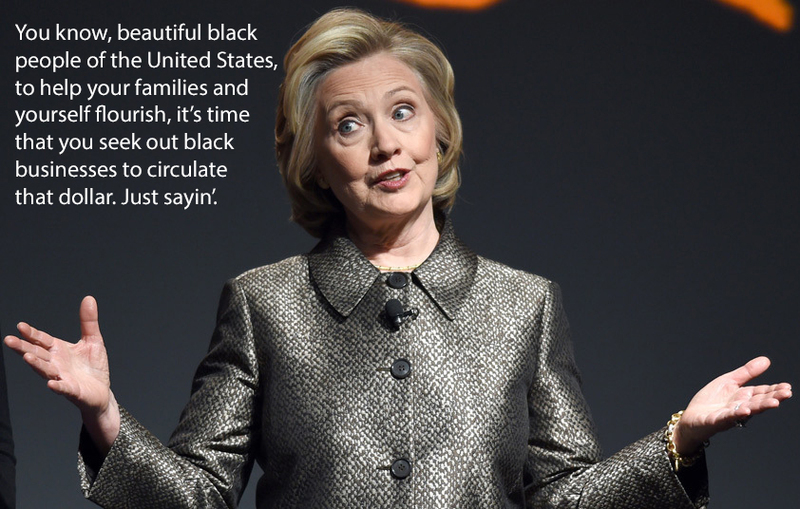 ...but "black" consumers and "black"micro-businesses. This post is not about scolding, but to show "black" consumers how imperative they are to the survival of their community. Really, it is that serious. I like to continue with words from Maggie Anderson. There are 1.9 million Black owned businesses in this country. There are just over 1.9 million unemployed Black Americans. Simple math right? If each of those businesses hire one more person, we can cure unemployment! How awesome is that? But 1.8 million of those businesses only have one employee. We only have 108,000 businesses creating jobs. And Black businesses have always been, are, and will for a long time be, the greatest employer of Black people... as well as, I dare say, the greatest reservoir of local role models. 1.9 and 1.8. So what is the 1.7? Only 1.7% of the $23 billion available in loan money from the small business administration goes to Black-owned businesses. That is the opposite of awesome. I agree. That is the opposite of awesome. So how do owners of "black" owned businesses survive without the capital that other businesses receive? With the help of the "black" consumer. It is just that simple and easy. But yet, not so. It is not in our programming. But what is in our programming is boycotting places like Wal-Mart, for one day, yet to return again the next (paying full price). I read a blog post the other day mentioning how the Boycott Black Friday movement being pushed on social media is an awful idea. The writer believes, that "black" consumers will be right back in those stores buying goods that could have been sought after within their community, virtually and locally. On Instagram, a "black" consumer posted this meme: I don't know why black business owners are always talking about 'buy black' when most of the stuff in the store comes from white companies. I'll leave that right there. Let that digest. I don't like these dissensions, but they can't be ignored. Speaking of memes. You probably noticed that as a "black" business owner I do not post 'buy black' memes of any kind. Memes are not my voice. The large part of who I am operates from realism. I see the issue, I become introspective, I become the difference, and I create and serve in that/my truth. The black-commerce issue is way bigger than "black" consumers just not supporting "black" merchants. 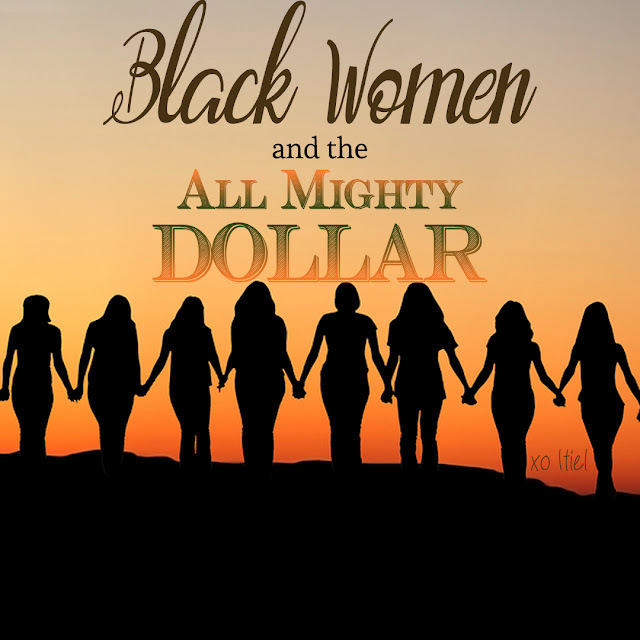 If it was not, how else could "black" consumers spend 1.1 trillion dollars, and 1.8 million black-owned businesses experience a daily struggle? Again, this is where you can decide if you want to stop reading. I know. It cuts, right? The sky is blue. Before Grace Lee Boggs died, an interviewer asked her thoughts about Ferguson and other recent civil rights uprisings. She stated that she was sadden by it, after all the years of fighting for civil rights - the only way the "black" community will show power is coming together economically. All that I have shared here comes from a place of peace. I love whom I serve, and I hope to always serve them. I could not do it without you, and I would not want to either. My Smell Gooders.